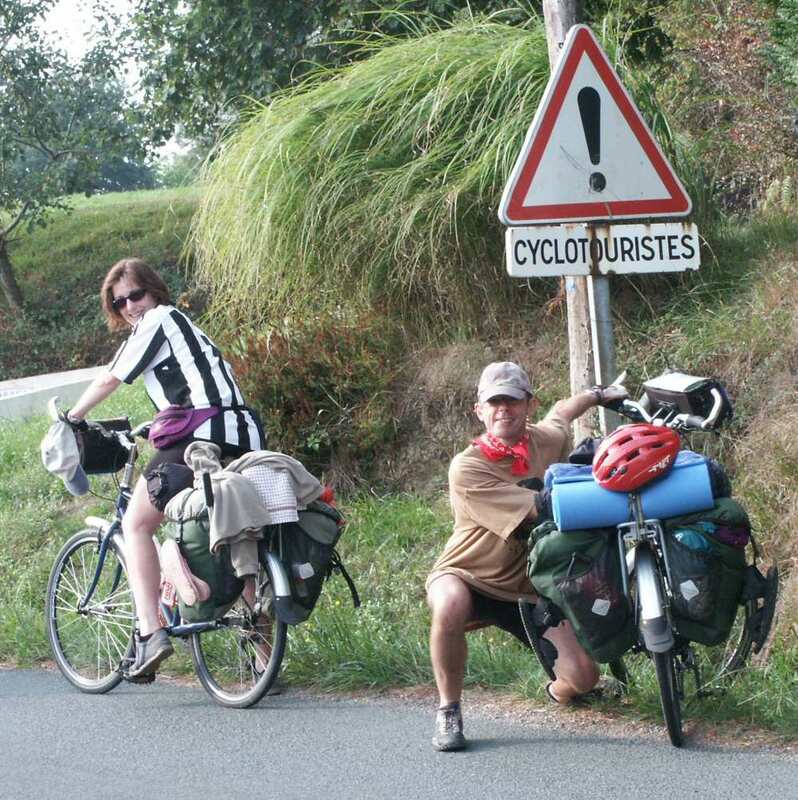 Discover the freedom of cyclecamping! 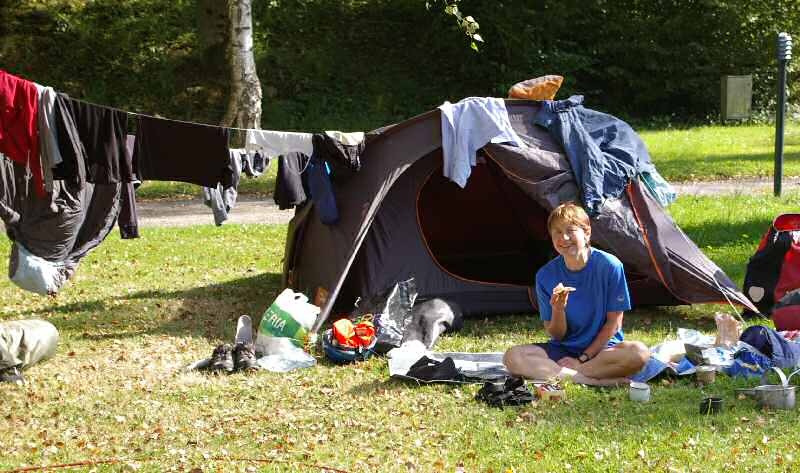 We offer both fixed centre camping in large canvas tents and several other 'interesting' accommodation options, or a wide range of moving-on tours in Brittany - France, where like some snail-in-a-shell you cycle off with all your worldly possessions and explore the magic of Brittany on one of our holidays. 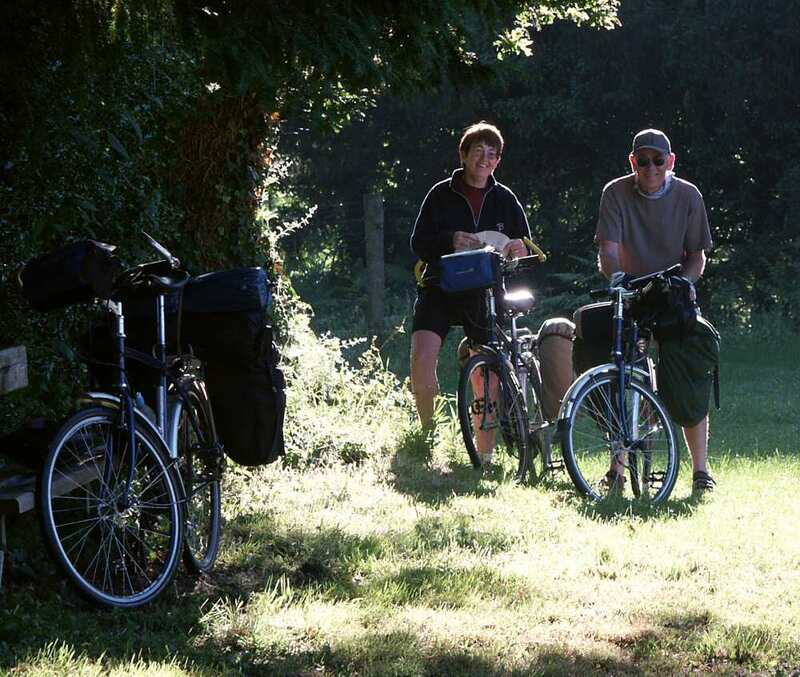 29 years exploring Brittany (and much of France) by bike has left us with a profound knowledge of the most wonderful lanes, cyclepaths and the little villages that are connected by them - people discover places they'd never have seen without our help. 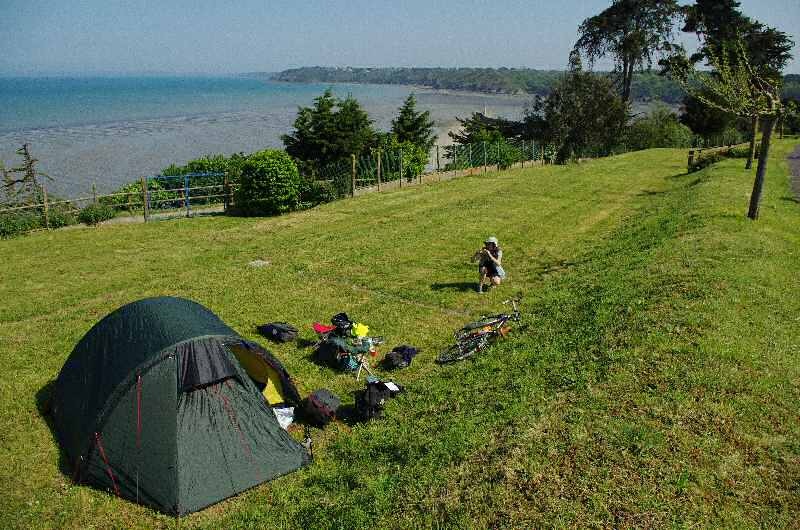 For both fixed cycling and the cycle touring options you get supplied with all you need bike, tent, sleeping bag etc and us in the background - we are unique in doing such cycle camping holidays which as well as offering something unique manage it for a much lower cost than the alternative - come and join the adventure! 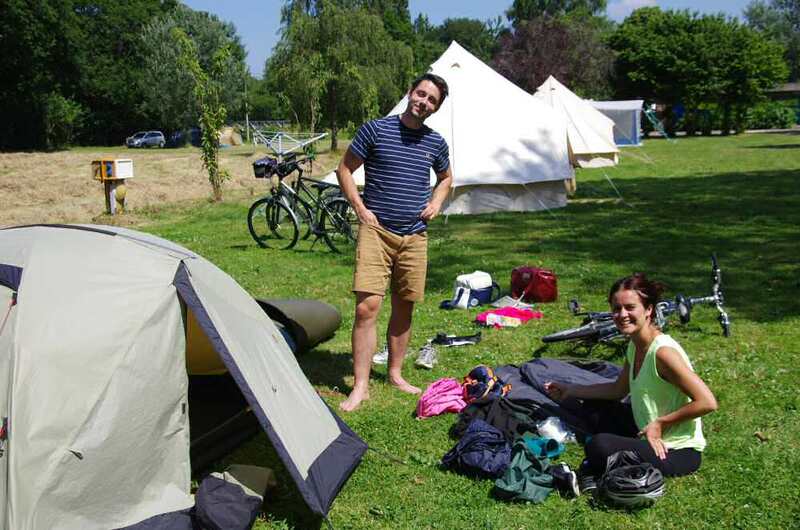 Cycle camping is our first love and our own holidays are spent in the saddle cycling in France (along with three children before they 'grew up'). 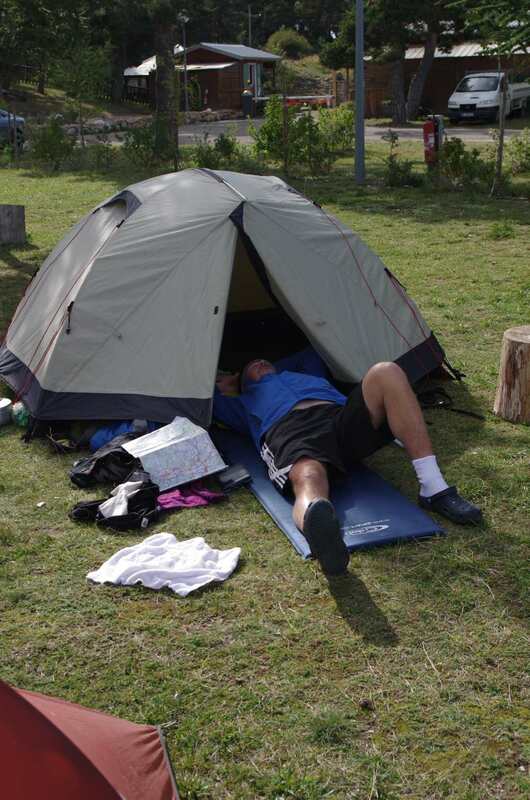 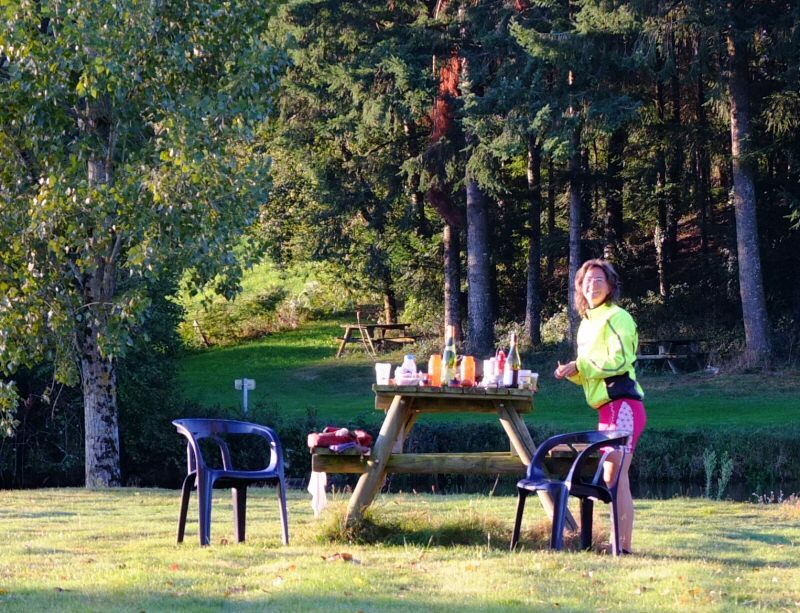 We believe that France is the finest country in the world for cycle camping as the network of high quality campsites is immense, even in areas rarely visited by tourists there is usually a campsite every 10 miles or so. 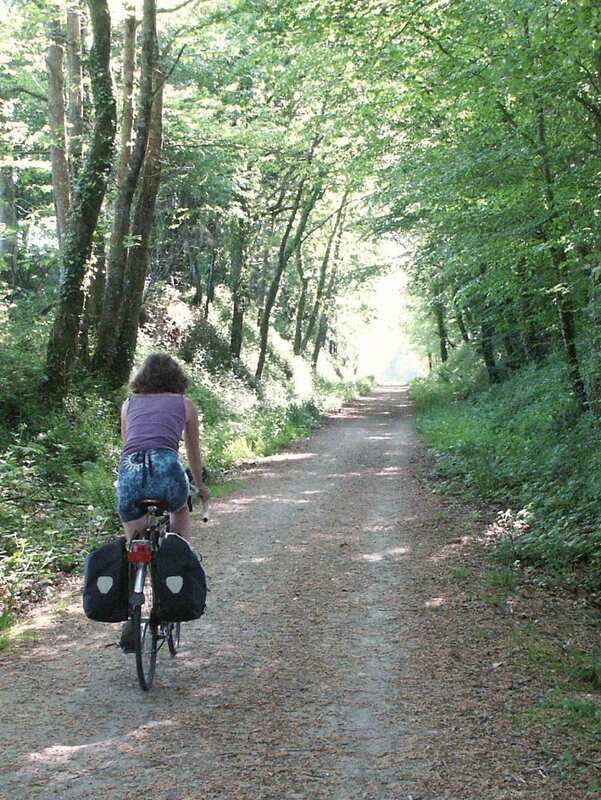 This mixture of fine infrastructure, quiet roads and of course the wonderful Breton scenery combined with great value is the basis of our business and here you'll find a list of routes that will allow you to explore the area. 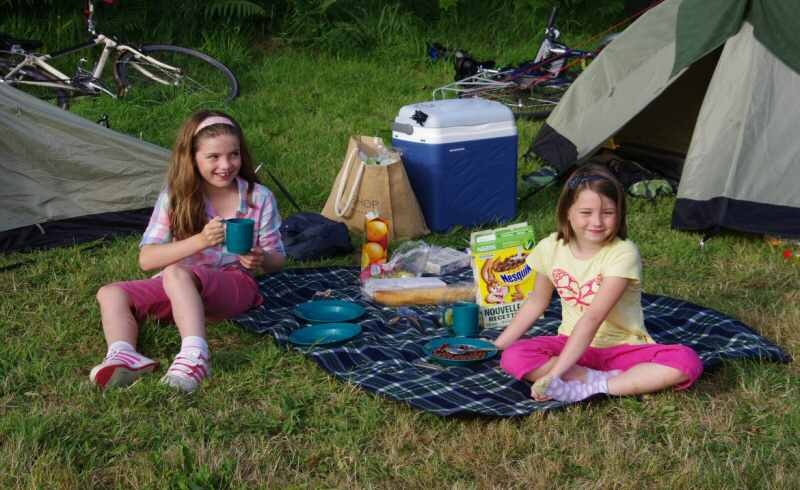 The 'Fixed Centre' option keeps you at Gouarec for the week, a site right next to the canal, within 300m of a supermarkets, bakers, a new 25m swimming pool and several restaurants and bars. 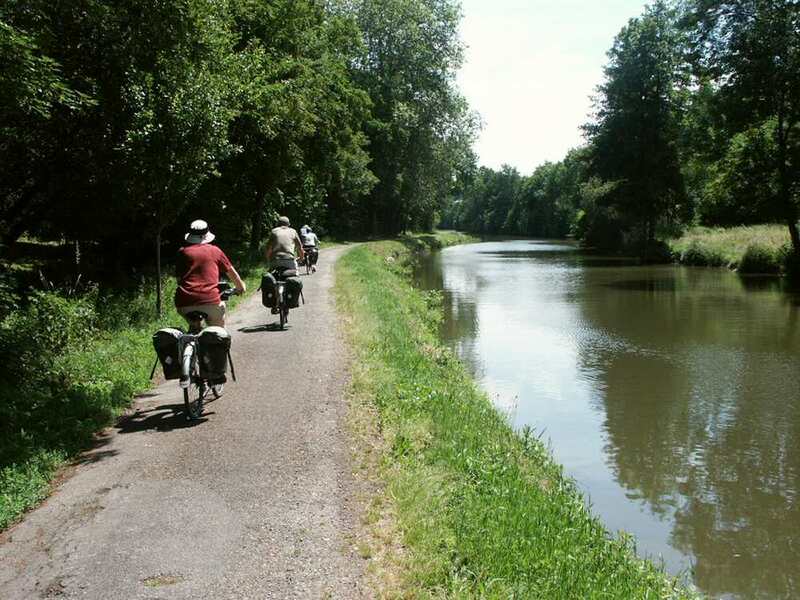 As for cycling, we provide around 20 different routes, and there's the canal towpath in both directions, a cyclepath to the nearest market town and a mass of deserted country lanes, so for beginners, people who can't face the idea of lightweight camping and families this is a perfect option at a much lower cost than hotels (and I think nicer;-). 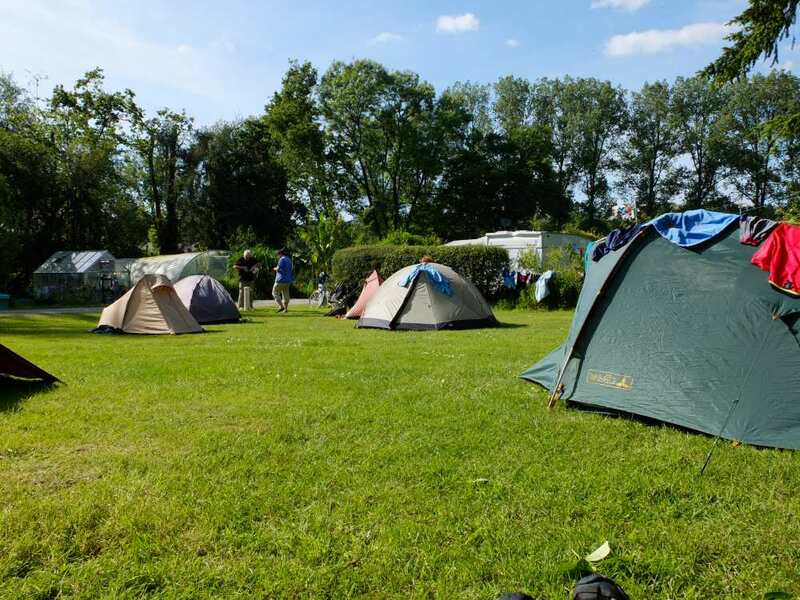 The other advantage is that you can use any of the equipment at the campsite for free - canoes, one of our big rowing boats etc. 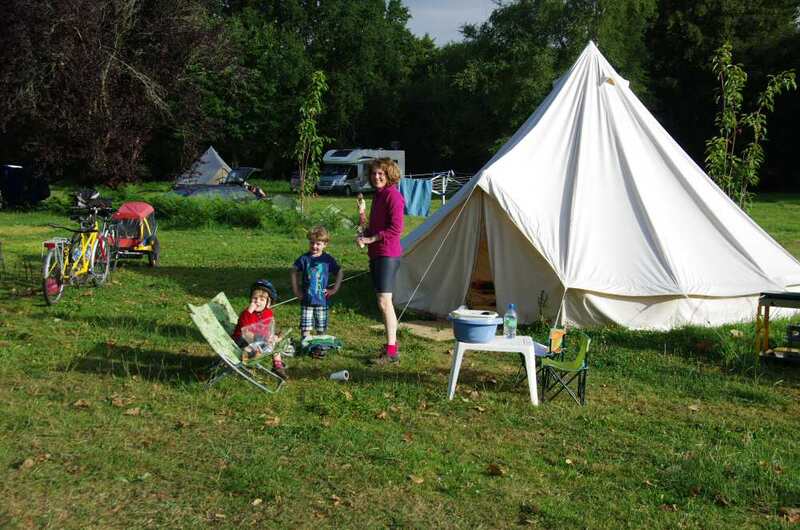 In fact if you want to drive out for the day then why not make it a real adventure and hire our 2CV? 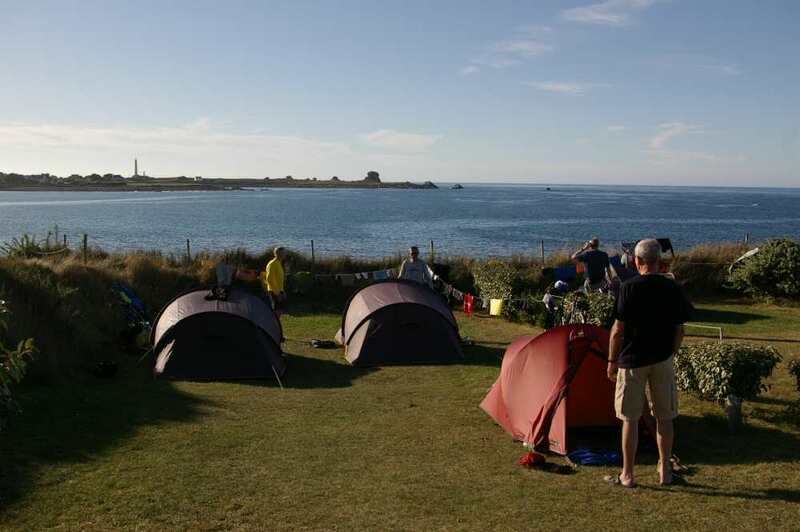 Read more: September Camping Group Trip for 2019 - Brittany again! 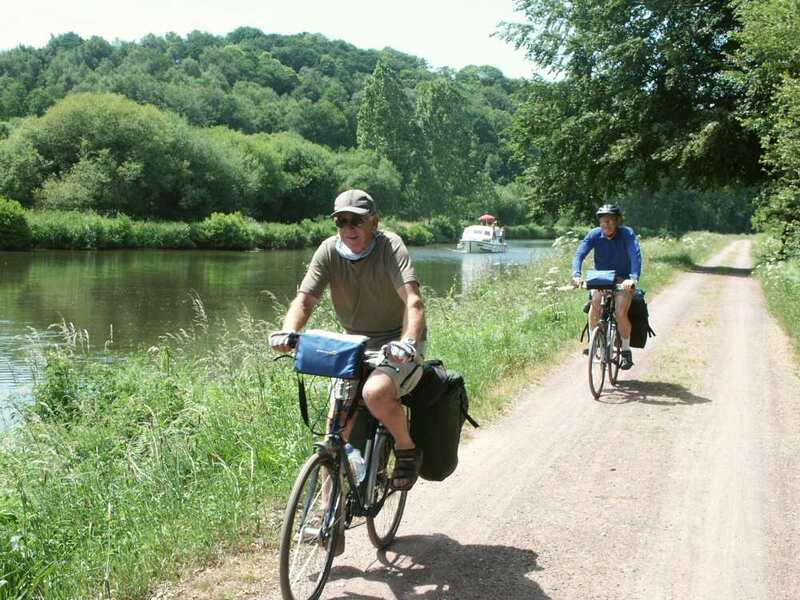 Having been a member of many clubs; cycling, classic cars, sailing, we know that group trips are often the high point of the club year. 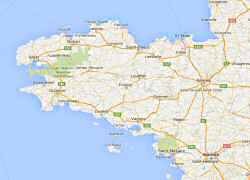 We're also aware that organising such trips is a huge amount of work even more so when they come to France. 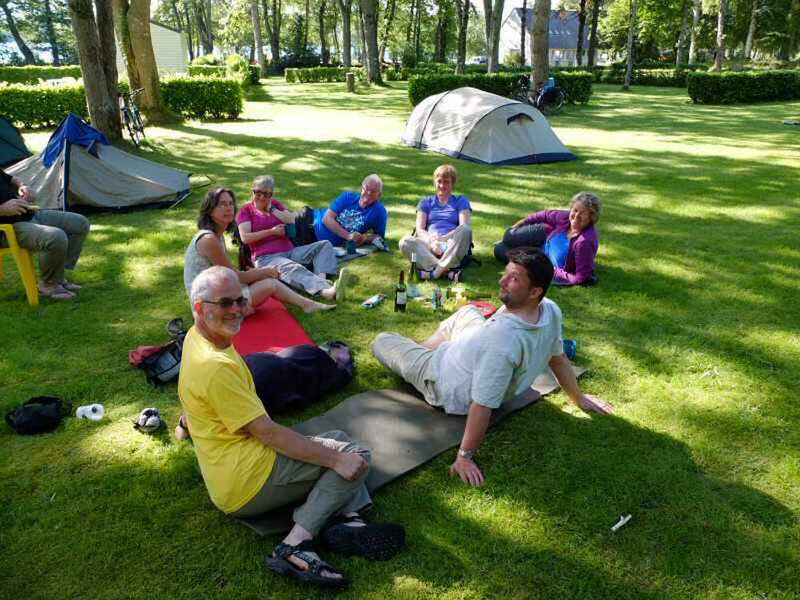 When we took over the running of Gouarec campsite in 2016, one the things that attracted us is that it is perfect for Club weekends/weeks and not only would it be good business but we'd enjoy every minute of it... For any details just contact us by email or phone.